Finally we have a topic that most of Florida’s squabbling politicians and skeptical citizens can agree on: bicycle trails. Don’t laugh. After a budget brawl that took a gut-wrenching special session and a blitzkrieg of gubernatorial vetoes to complete, any worthy survivor deserves respect. One is the SunTrail funding initiative advocated by Senate President Andy Gardiner, the Orlando Republican who otherwise had a rough go with Gov. Rick Scott’s vetoes. The bill gives the Florida Department of Transportation $25 million a year to expand and improve bicycle and walking trails from Pensacola to Key West. 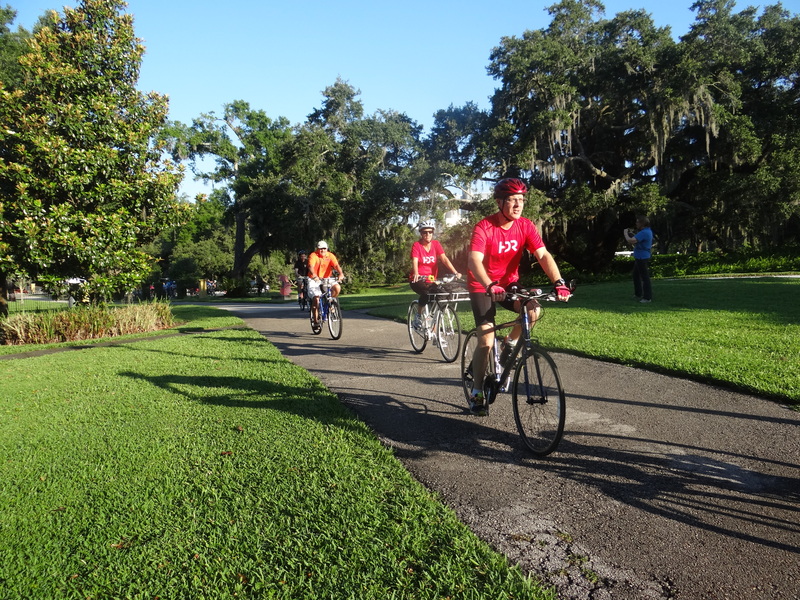 Central Florida is a particular winner as the Coast-to-Coast Connector trail nears completion. It will stretch from the Gulf of Mexico to the Atlantic Ocean passing through Lake, Orange, Seminole, Volusia and Brevard counties and could be ready in five years. After a legislative session in which the House and Senate finally buried the political hatchet (earlier in each other’s backs) the trail-funding bill passed without a whimper of dissent. Why such unanimity? Bicycle trails are feel-good projects that serve every constituency. They boost tourism, economic development, transportation safety, recreational opportunities and land preservation. Even developers have sought trail construction as an amenity favored by home buyers. Trails, of course, are only one part of a strategy to make biking and walking safer. But Wood noted that the Pinellas Trail on Florida’s congested Gulf coast sees half of its use for nonrecreational purposes. So trails take people out of cars and off dangerous roads. Funding comes from the fee new residents pay to register their cars, appropriate considering more cars make bicycling and walking more dangerous. Plus, Florida is joining a nationwide trend that has caught the public’s fancy. One group of advocates is putting together the East Coast Greenway, a continuous bicycle trail from northern Maine to Key West that is a third completed. That trail would interconnect with the Coast-to-Coast Connector and other Florida trails, adding to the possibilities of bicycle travel. Next year maybe legislators should bike to Tallahassee. It might give them a new perspective on what teamwork can accomplish.